Jaina Lee Ortiz, born on California on November 20, 1986, is an American actress and singer. The gorgeous actress is also known for her professional salsa performances worldwide. American Actress Ortiz is famed for her performance in the television shows such as The Shop, Scream Queens 2, The After and Rosewood. 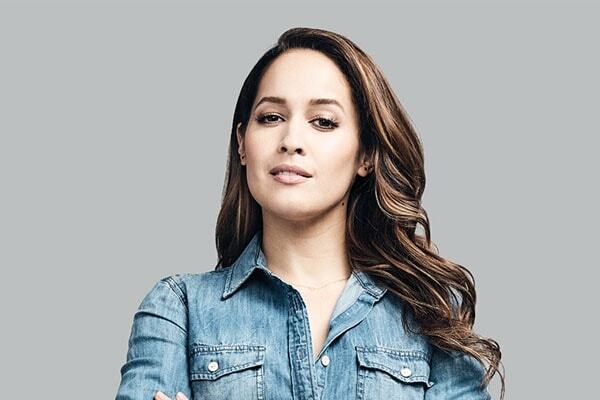 Jaina Lee Ortiz’s net worth is estimated at $300,000. The primary source of Ortiz’s income is her acting and singing career. She is also a professional salsa performer. Before stepping into the limelight, the American beauty was a make-up artist for MAC Cosmetics.